adidas Originals x AREA3 - adidas Originals opens up a new and improved AREA3 space in Braamfontein. PUMA x Ronnie Fieg - PUMA Collaborates With Ronnie Fieg on The Sakrua Inspired R698 Project. adidas Originals x Pharrell Williams - Pharrell Williams collaborated with adidas Originals on the Supercolor Superstar pack. 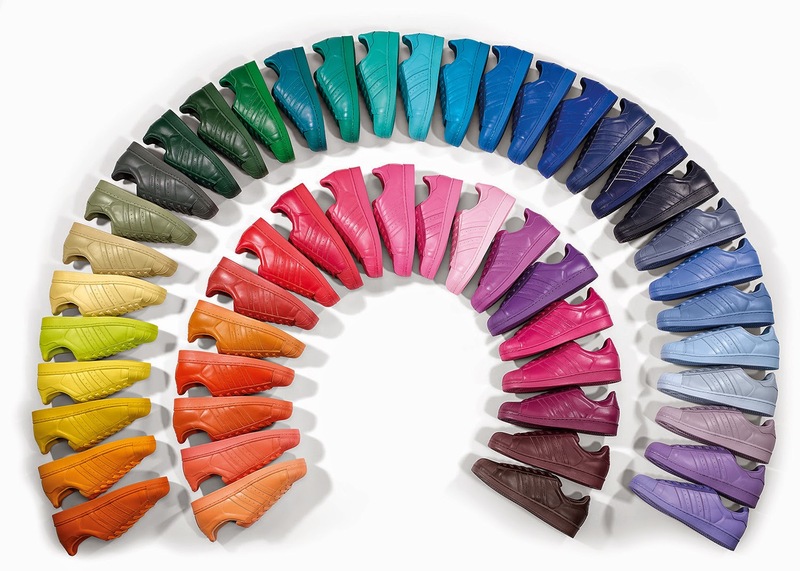 The adidas Originals Supercolor release, sees the iconic Superstar silhouette transformed via a spectrum of 50 different colour ways. PUMA x House of Hackney - PUMA launches a second collaboration with London’s House of Hackney for SS15.